Being in the culinary world for over 20 years, I get particularly excited when experts in their fields collaborate to architect a new and innovative project. When we met the team at Sam’s Club, it was immediately clear they’d be fantastic collaborators. So what was our new and innovative product? Vanilla Ice Cream. Before I get into that, I should first tell you a bit about myself and why I’m working with Sam’s Club. First and foremost, I’m a chef and I’m passionate about food. I had the honor of winning a James Beard Award in 2014 for my cookbook “Mad Delicious” and I’m the CEO and Founder of High Road Ice Cream. As for why I’m working with Sam’s Club, I seek out partners who care about making great products, and the Sam’s team is downright impressive – as impressive as any other food professionals I’ve worked with in my career. 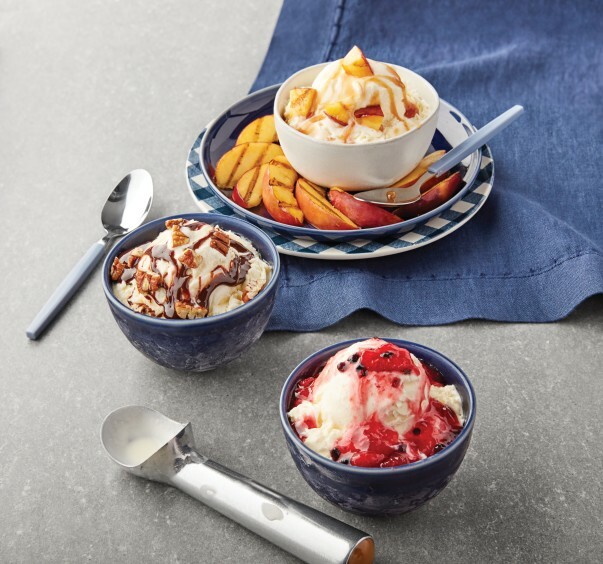 I’ve been working with the Sam’s Club team to help develop the new Member’s Mark Premium Vanilla Ice Cream and I’m proud of what we created. We started with kettle-cooked fresh milk and cream, luxurious egg yolks, and real cane sugar. This super-premium ice cream is vat-pasteurized, gently stirred with our real Tanzanian vanilla blend, and precision-churned, yielding an unparalleled texture and flavor experience. It truly is an incredible tasting ice cream! One of my favorite stories to tell about this product is the story of the vanilla we source from Tanzania. Increasingly, consumers want to connect with the makers of their food, and are likely to be inquisitive about the ingredient sources that go into the products they choose for their families. It’s not only that the consumer is concerned with food safety and nutrition, but they have chosen to be a part of a broader global food community, where they can learn about people and places, flavors and textures. It’s cultural. And personal. So we decided to make vanilla ice cream personal by going to the source. Sure, we could go to Madagascar or Tahiti, but that had been done before (and quite well). We wanted to be a part of an emerging story, one where someone somewhere was cultivating a farmer community in its nascent stages. It wasn’t clear if such a story even existed. Lucky for us, and the new Member’s Mark Premium Vanilla Ice Cream, it did. 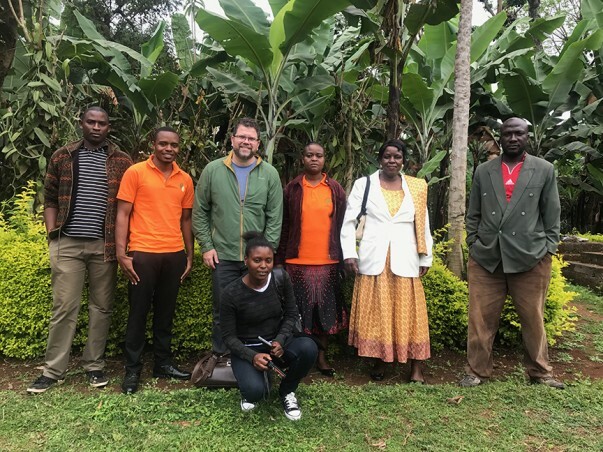 Agronomists to train the farmers – this is critical as there are few crops more demanding than vanilla. Collaborative “farmer mentorship” model – this is a great service where best practices are shared with new/growing farmers by a top performing and more experienced regional farmer. Vanilla pod curing services, a laboratory, and a vanilla extraction factory – these services allow the farmer to focus on the very challenging task of cultivating great vanilla pods while allowing the processor to develop extraction and curing expertise, all at no expense to the farmer. The win in all of this? Their vanilla is, without peer, the most complex, lush, flavor-packed vanilla on the planet. The bonus? These farmers, families, and our new supplier partner became immediate friends. That’s the cool thing about being in the food business - there are wonderfully soulful people to meet all around the world. We hope you love the new Member's Mark Premium Vanilla Ice Cream as much as we do. Next time you visit Sam’s Club, be sure to pick some up and let us know what you think.